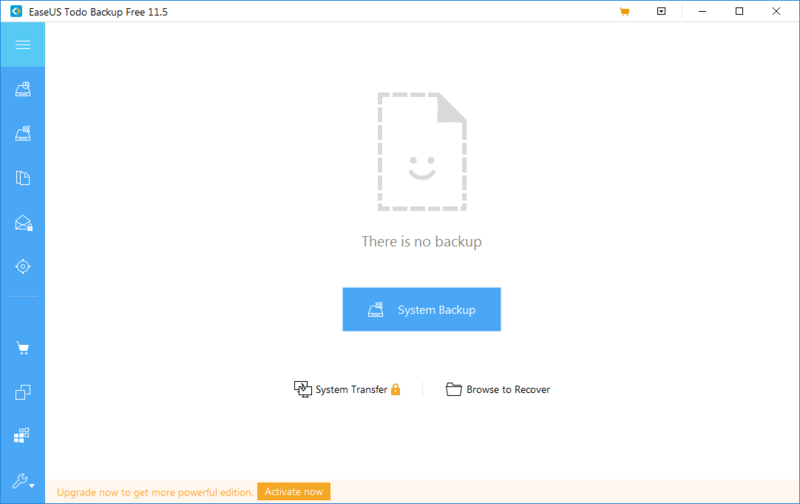 Backup software protects your data by making copies of your documents, audio, video, and system files to restore them in case you have lost or accidentally deleted your data. 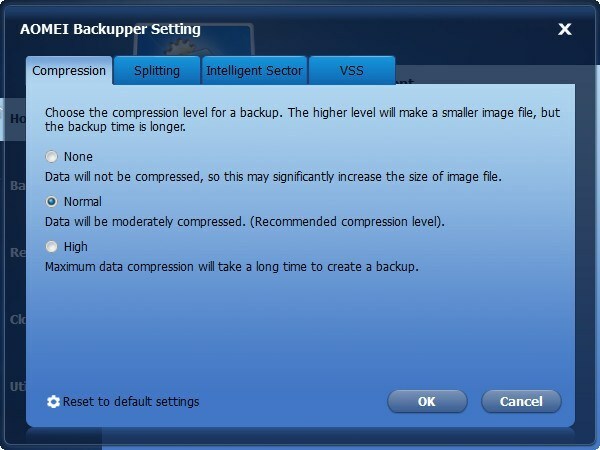 The following programs will help us perform one of the crucial computing tasks easily. 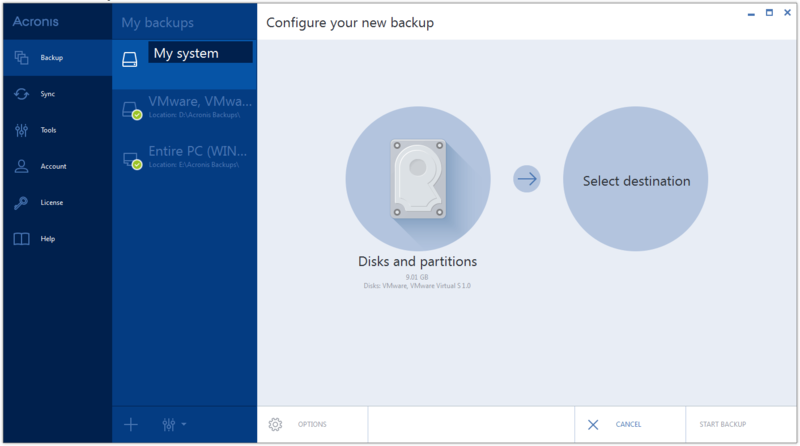 Acronis True Image Standard offers a complete solution to create copies of individual files and folders, as well as a whole system. 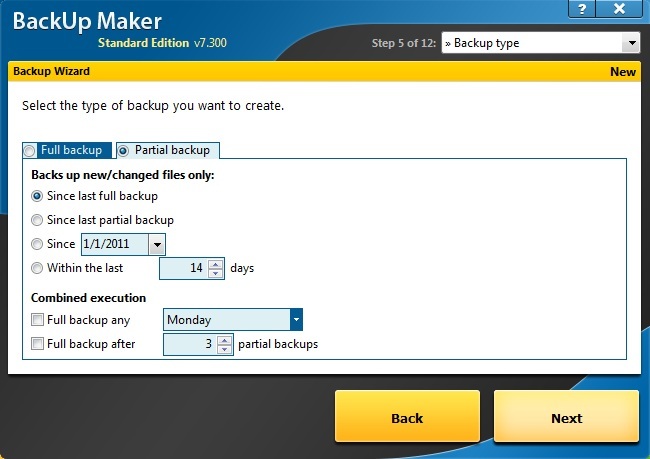 The program protects your backups with AES-256 data encryption. 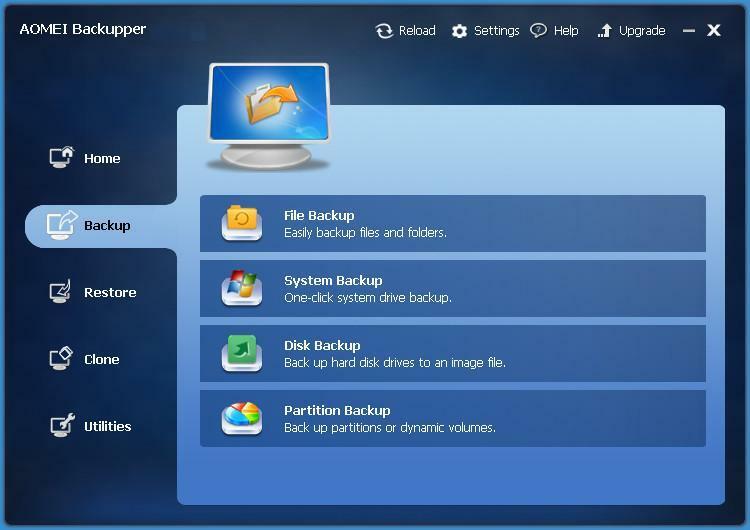 Also it offers a drive partitioning option. The Standard edition has a 30 days trial then you will have to buy it for $49.99. It is available for both Windows and Mac systems. 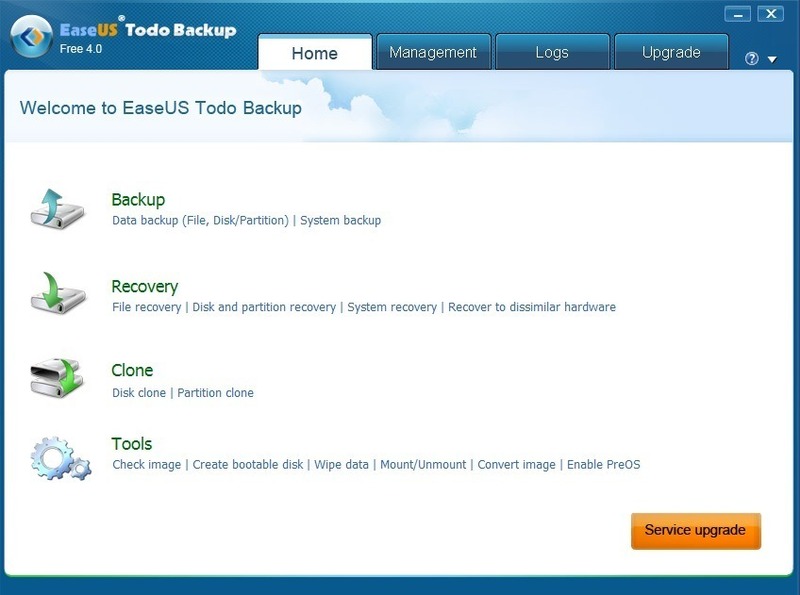 EASEUS Todo Backup Home offers to restore your lost or deleted documents, pictures, videos, etc. or your entire system if it is crashed or infectioned. 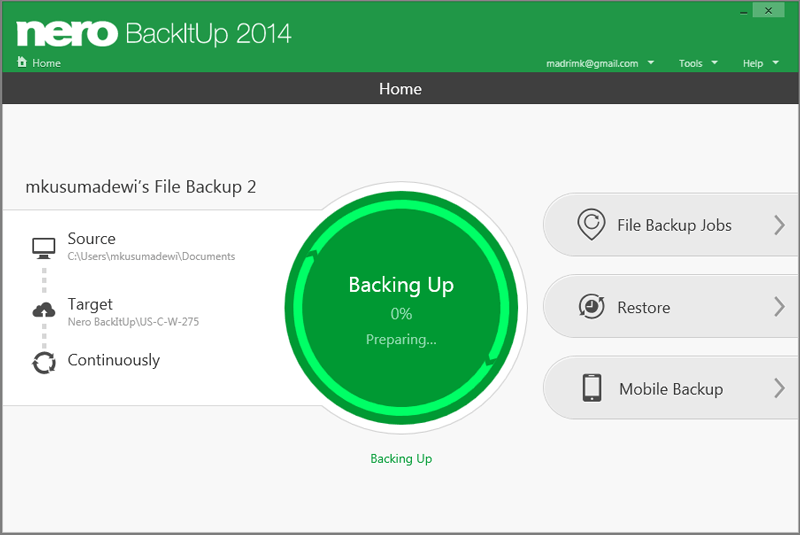 It offers backups scheduling and allows to encrypt your backups. The Home edition costs $29.00, it can be evaluated 30 days for free. The software works on all Windows and Mac versions. 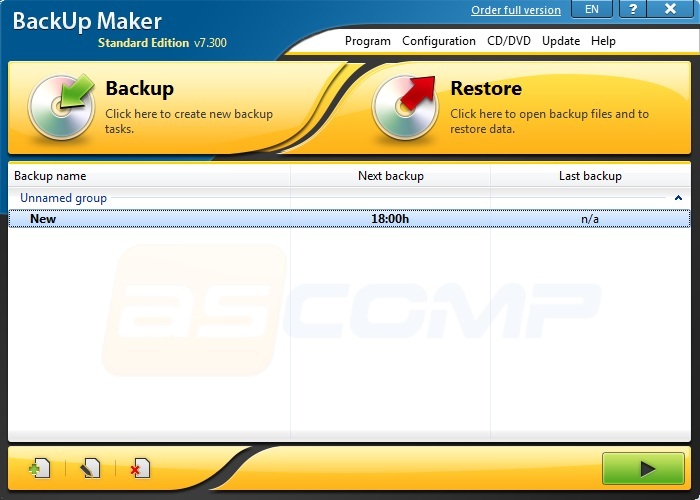 AOMEI Backupper Standard is a free solution for Windows users to back up and restore their files, system, disk and partitions. 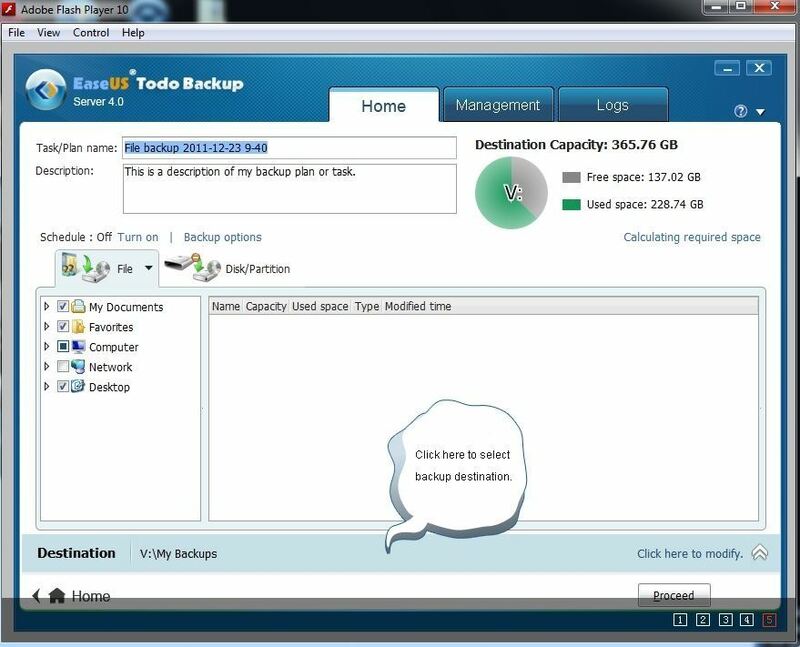 The tool comes with some extra features like disk cloning, plain file syncing, multiple scheduling options, etc., and provides fast disk and partition backing up. Nero BackItUp makes automatic backups of your files and folders, or disks to multiple targets, including network or external drives, as well as allows to burn backup on discs. 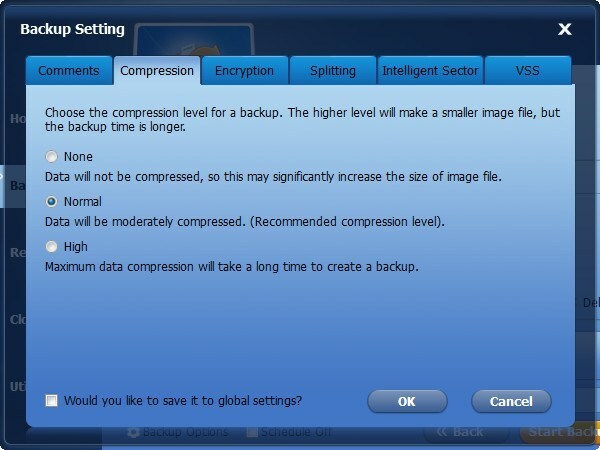 It also supports saving of earlier backup versions, and backup encryption and compression. 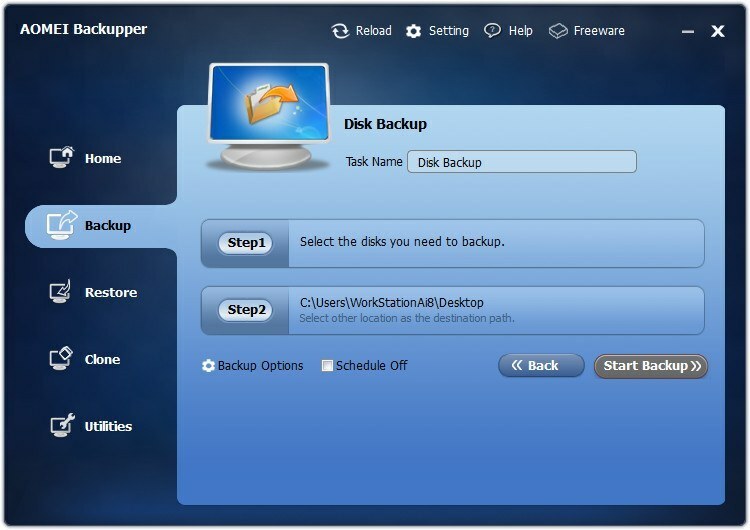 The program was designed for Windows users and is offered for $29.95. The trial version is available for a limited period of time. 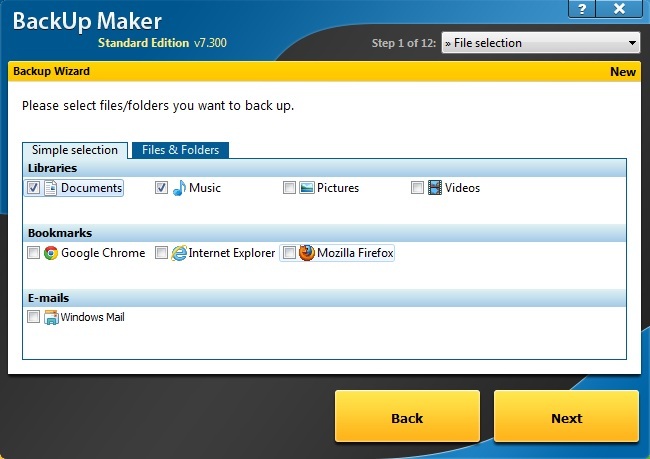 BackUp Maker lets you back up your documents, pictures, bookmarks, and any file or folder selected directly to a disk, on a local or external hard drive, and network. 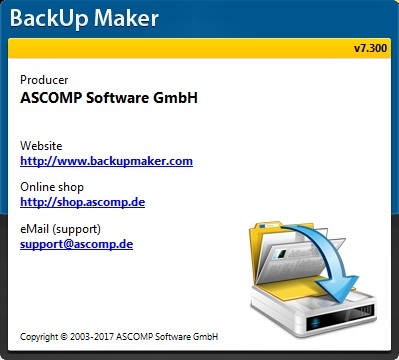 The created backup files can be encrypted or password protected. 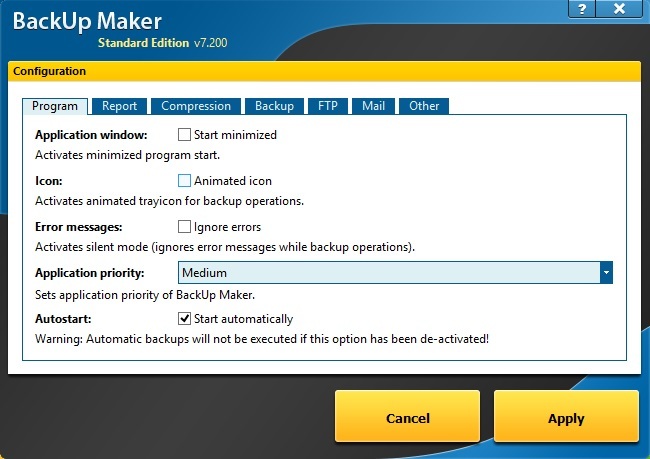 The tool also offers automatisation options to set interval, time, event -triggered, etc. backups. Acronis True Image Standard has left behind all its competitors and has earned 17 of 20 points. 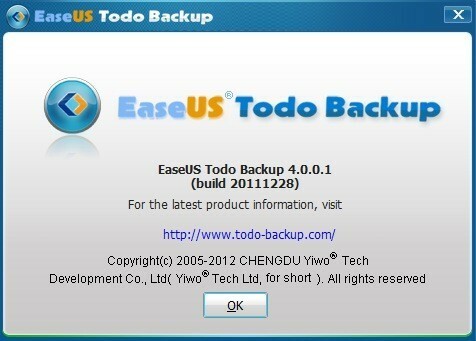 We surely recommend this software for protecting your data from loss and damage. Moreover, you can gain more extra features acquiring Advanced or Premium editions of the program. 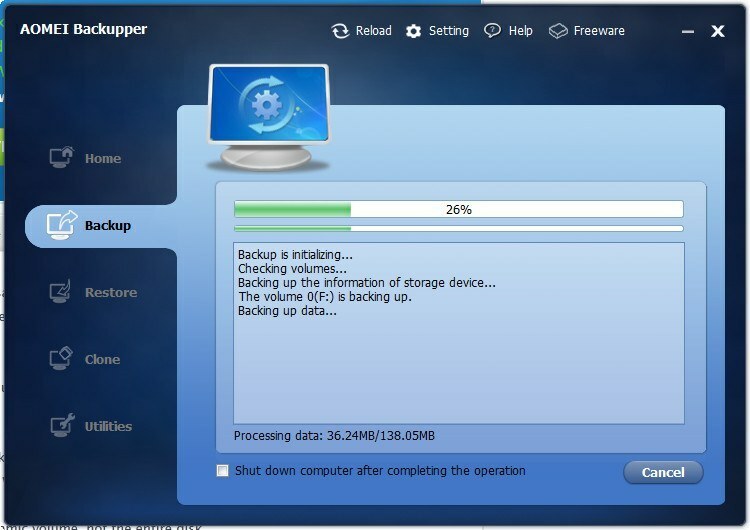 Have you ever been in need to restore your system or files? What tools have you used for it? 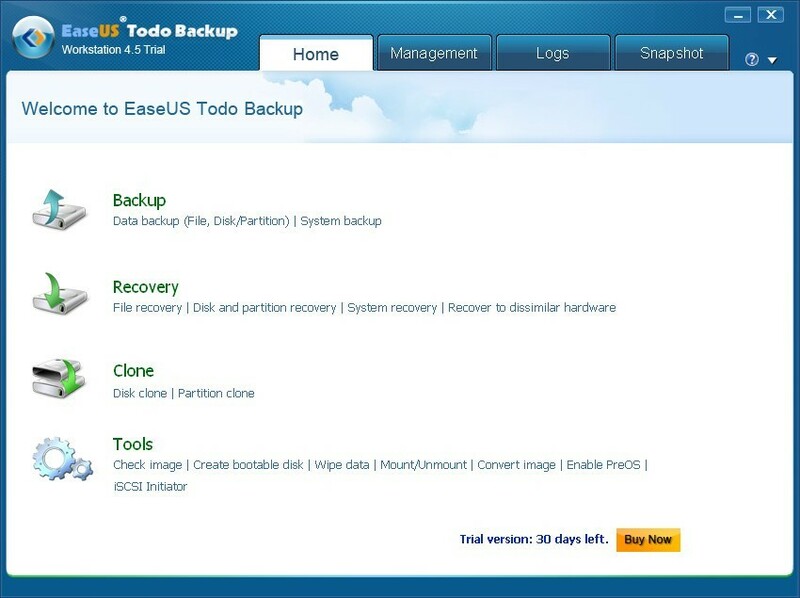 Tell us about your experience and share your backup software pick if you want us to add it to our comparison list. I want a lightweight program.